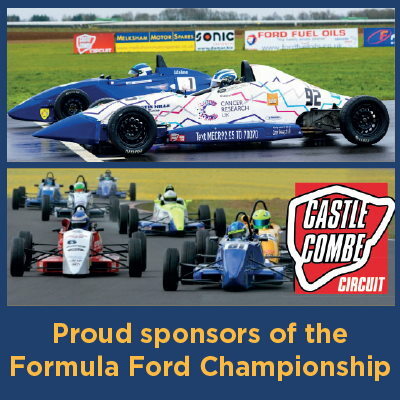 The award winning, leading independent distributor of quality automotive parts and accessories in Wiltshire, Somerset and the surrounding areas. 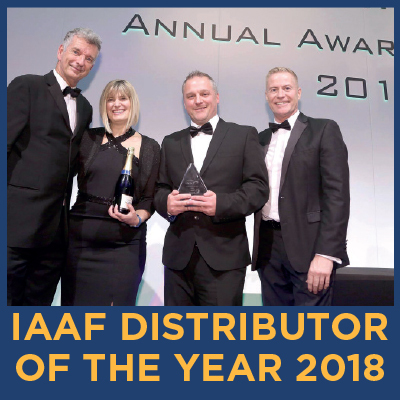 Welcome to Melksham Motor Spares, the 2018 IAAF 'Car Distributor of the Year', where you'll find in excess of 250,000 part numbers, which includes many of the leading brands in the automotive industry. 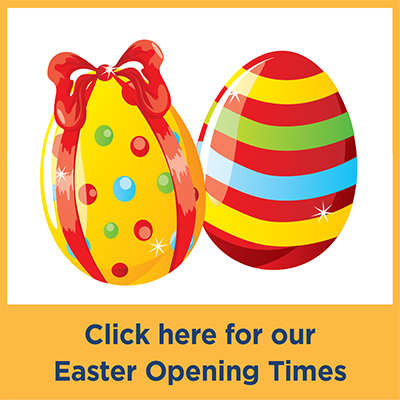 Our commitment to customers is paramount and we offer a first class delivery service, comprising of a large fleet of modern vans, backed-up by superb technical support, range and availability from the largest stockholding in the area. 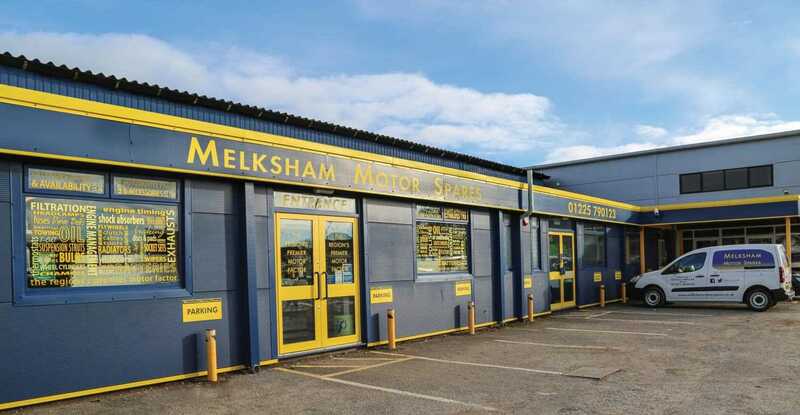 Based in the South West with branches in Melksham and Frome, we are perfectly placed to provide our local customers with a level of service that is second to none. Established in 1968, we remain an independent firm with traditional values. We continually invest in modern technological advances in the industry to maintain our superb service to garage, trade and private customers.